Is Pumping as good as Breastfeeding? Over the last decade, pumping breast milk has become an integral part of the American practice of breast-feeding. 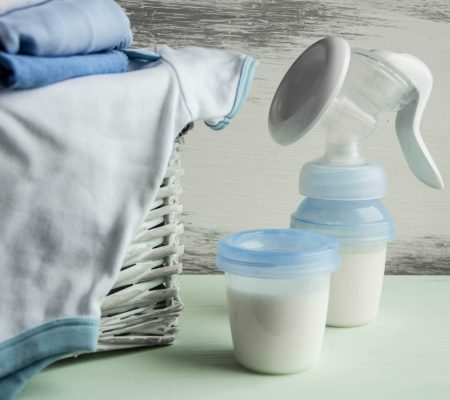 One study found that 85% of women who breast-feed in the United States use a pump, although breast pump manufacturers put that number even higher. American women make up 40% of the world breast-pump market. There is no place else in the world, even in other developed countries, where pumping is such a universal feature of breast-feeding. The Infant Nutrition Council of America web site provides information about infant feeding. An informed decision regarding an infant's diet should be based on healthcare professional advice as well as the parents' lifestyles and preferences. Additionally, the resources are provided for information only and are not intended to be a substitute for professional medical advice, diagnosis, or treatment. Never disregard or delay seeking professional medical advice because of something you have read.